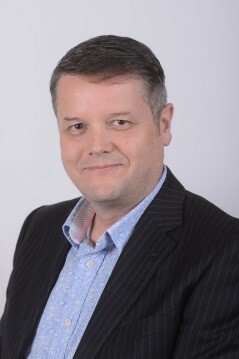 Professor Paul Brunt is Head of the School of Tourism & Hospitality at the University of Plymouth. Paul wrote ‘Market Research in Travel and Tourism’ in 1997, which was based on his teaching at the time. This booked helped many a student project, and was used extensively in teaching across colleges and universities in the UK at the time. Paul was a co-author of ‘Tourism: A Modern Synthesis’ in 2001, and has also written book chapters and papers on his research area of the linkages between tourism and crime. Paul helped develop the first tourism and hospitality degrees at the University of Plymouth in the early 1990s. Events management, and cruise management were later additions to our portfolio, and our programmes are now delivered by the school to around 1000 students in Plymouth, Hong Kong and Sri Lanka.